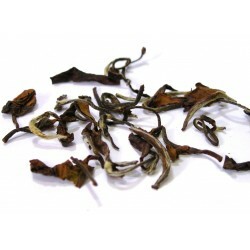 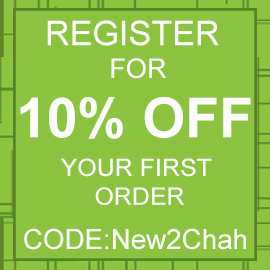 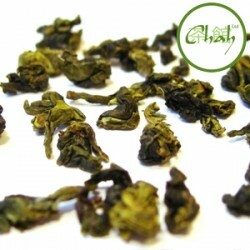 flavour of any tea and are a hit with first timers and connoisseurs alike. 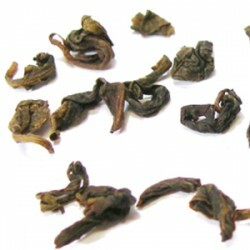 Oolong Tea There are 8 products. 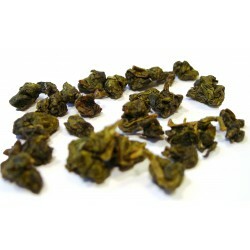 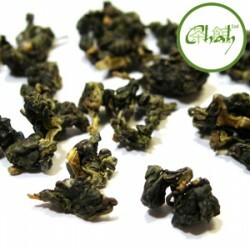 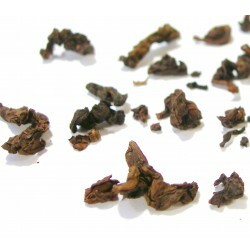 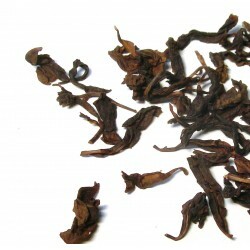 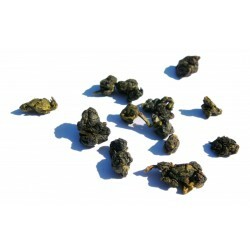 One of the most popular oolong teas & a great place to start.